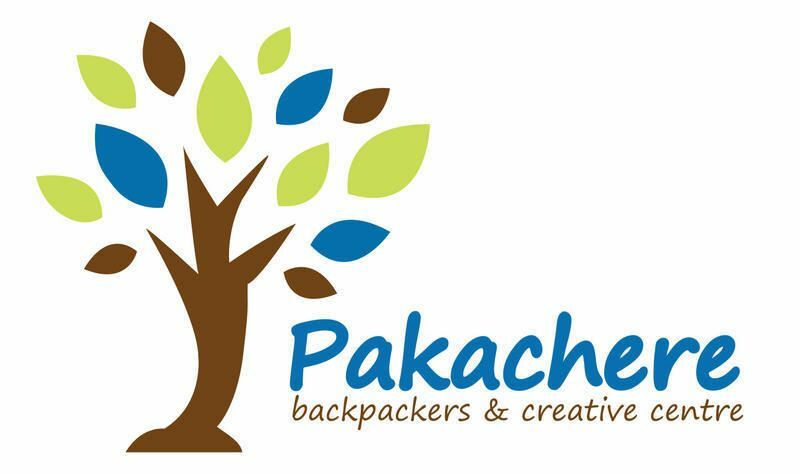 Pakachere is a young backpackers hostel run by local staff. 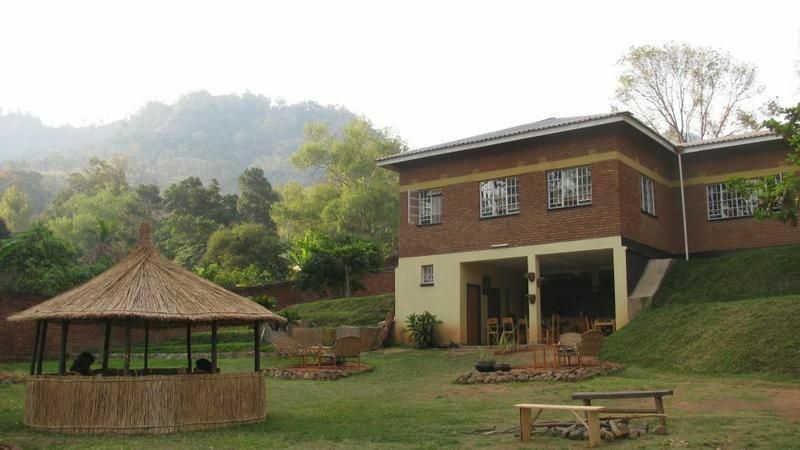 It is situated not far from the Centre of Zomba where you can enjoy the local markets and experience the Malawian life style. Along the way from Pakachare to the centre you will find all the important needs for a backpacker; a bank, post office, supermarkets, medical clinics, the immigration office and various sport facilities.At Pakachere we have different accommodation options. you can choose between dorms, bedrooms and the campsite where you have the possibility to barbeque and make a camp fire. Besides that you can enjoy our bar and restaurant where we serve local and international meals. To keep in touch with family and friends there is the opportunity to use our cyber bar. 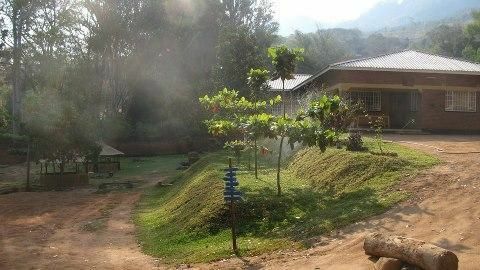 Furthermore, we provide day trips to some of the most incredible places of Zomba, accompanied by a local tour guide.Pakachere, All together under one tree.Please note:Cancellation Policy: 1 day before the arrivalCheck in: before 10.00 pmCheck out: 11.00 amMethod of Payment upon the arrival: Cash Only!Breakfast is not included.Taxes are included. From BLANTYRE to PAKACHERE: (This is the same for everyone who is coming from the south side of Malawi) When you are driving from Blantyre you take the Chipembere Highway to Zomba. After passing the traffic lights at the centre of Zomba Town you keep on going straight until you see a puma gas station on your right side. Here you turn left and leave the main road. Drive up the hill for 300 meters, you will pass a police station and the University of Malawi administration office on your right side. You will find a second police station on your left. Turn left just before the police station and follow the sand road until you reach the gate of Pakachere. Blow your horn 2 times and someone will open the gate for you.From LILONGWE to PAKACHERE: (This is the same for everyone who coming from the north side of Malawi) You are driving on the main road (Chipembere Highway). Just before entering Zomba Town you will see a sign on the right side of the road that says ‘Keep Zomba Clean’. After the sign you take the second road to the right and leave the main road. Drive up the hill for like 300 meters, you will pass a police station and the University of Malawi administration office on your right. You will find a second police station on your left side. Turn left just before the police station and follow the sand road until you reach the gate of Pakachere. Blow your horn 2 times and someone will open the gate for you.WALKING from ZOMBA CENTRAL BUSSTOP to PAKACHERE: Outside the bus station look for the ShopRite supermarket. If you stand in front of the supermarket go right a little bit down the hill and take the first road to your right keep on following this road to the end and turn right until you hit the main road (Chipembere Highway). Cross the road and keep on going straight for 5 minutes, you will pass a police station and the University of Malawi administration office at your right and find a second police station on your left. Turn left just before the police station and follow the sand road until you reach the gate of Pakachere.